Award winning, legal news covering the state of Indiana. Accessible when you want it, wherever you go! 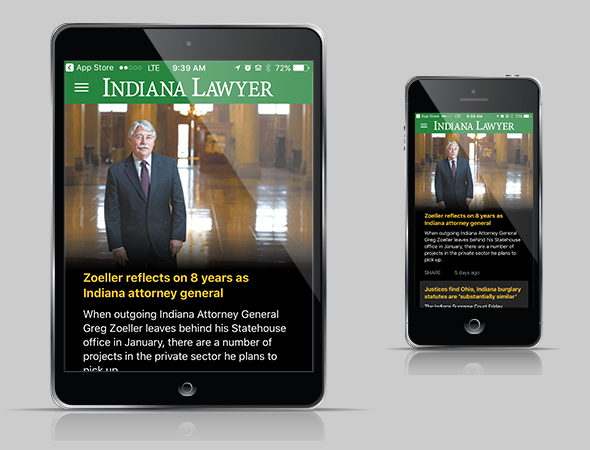 Indiana Lawyer, the premier source for legal news in Indiana, offers this best-in-class application for use on your iPhone, Android or BlackBerry.